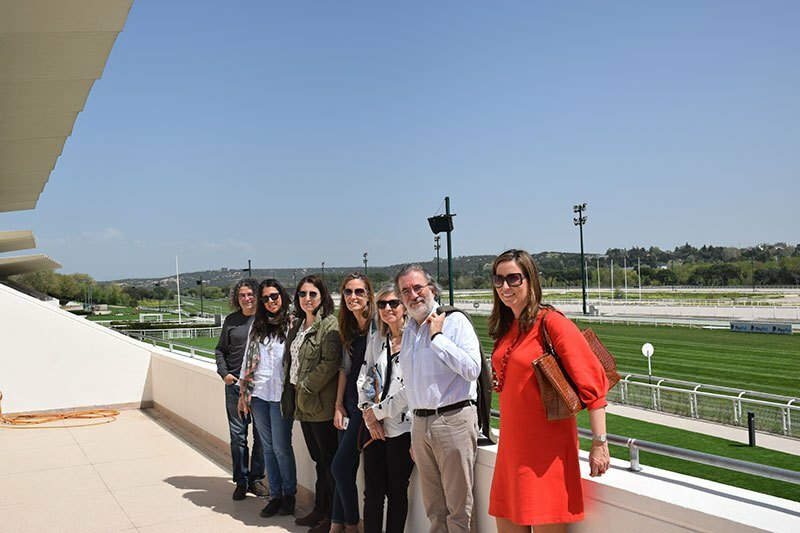 On the 25th of April the InnovaConcrete team visited the “Hipódromo de la Zarzuela” (Madrid). This visit included a short tour of the grounds reflecting on the concrete structures present in the buildings and acknowledging the distinctive roof, designed by Eduardo Torroja. The Zarzuela hippodrome will be used in the InnovaConcrete project as a location in which to carry out a socio-economic assessment of 20th C concrete cultural heritage.